Is the Panasonic GX85 good for Landscape Photography? Panasonic GX85 has a score of 55 for Landscape Photography which makes it an AVERAGE candidate for this type of photography. If Landscape Photography is important for you, we recommend you to check the Alternative cameras at the bottom of this page. 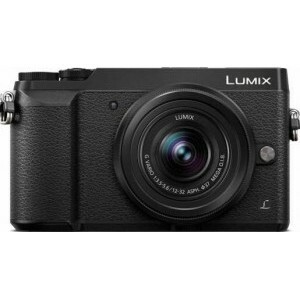 Large sensor in Panasonic GX85 ensures a good low light image quality compared to smaller sensors, and it also provides higher pixel quality compared to smaller sensors. Panasonic GX85's 16.0MP resolution is not ideal for landscape photography but you can still achieve large prints with good framing and technique.